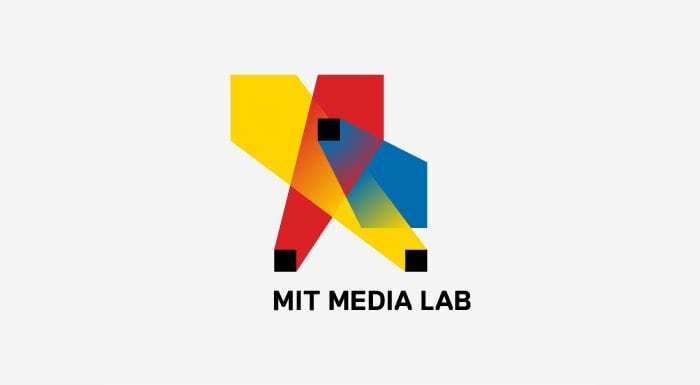 The prestigious Massachusetts Institute of Technology has formally announced their plan to launch a Digital Currency Initiative within their Media Lab facilities. The general goal of this initiative is to bring together a community of global experts from across a wide variety of fields, ranging from cryptography to economics, in order to tackle digital currency research and innovation, to educate governments, non-profits and private sector actors about the technology and finally, to provide evidence-backed research that will serve as reference for future policies. Media Lab director Joi Ito had been hinting at the possibility for weeks and finally announced the initiative would be helmed by former White House Senior Advisor Brian Forde. Forde is a leading expert in mobile and data innovation and under his tutelage, Ito expects MIT to become “a neutral academic home for some of the conversations and the technical coordination” for Bitcoin standards development. Given the recent Bitcoin Foundation debacle, the Digital Currency Initiative stands poised to become a major force in Bitcoin ecosystem coordination. The Initiative will also include: Nickolai Zeldovich (from the MIT Computer Science and Artificial Intelligence Laboratory), Ron Rivest (cryptography expert), Simon Johnson (former IMF Chief Economist), Christian Catelini (Assistant Professor of Technological Enterpreneurship and Strategic Management at MIT), Catherine Tucker (Career Development Professor and Associate Professor of Management Science at MIT), Catherine Fazio (Laboratory for Innovation Science and Policy), Thomas Hardjono, Jeffrey Schiller (MIT Information Services and Technology Department), Alex Pentland, Andy Lippman, Ethan Zuckerman and Cameron Kerry. Electronic ink technology used in Amazon Kindles, Sony Readers and Barnes & Noble Nooks. The Scratch programming language aimed at kids. Wireless mesh networks, developed by their spin-off lab, Nortel.